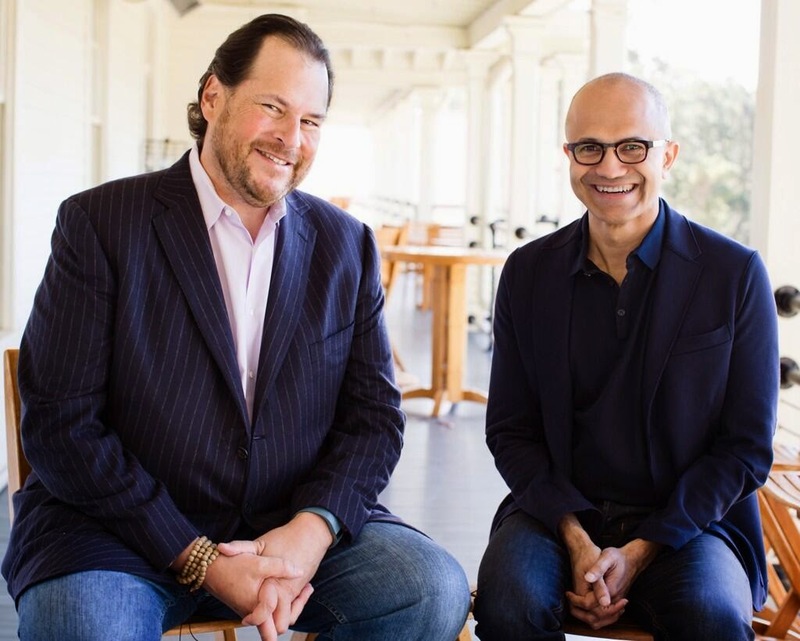 Exchange Anywhere: Microsoft Join Hands with Salesforce!!! The hot topic for the day is regarding the new strategic partnership between world's largest CRM provider Salesforce.com and the Software giant Microsoft where Salesforce team will develop CRM apps that will be made available for Microsoft customers through various channels as updated below and soon we can see some new announcements from Microsoft on this in the upcoming days. Microsoft team is continuously making new enhancements to their product line and service through various modes in the recent days targeting towards their "Mobile First, Cloud First" strategy and innovating more in line with today's IT needs and taking their business to the next level beyond imagination in the IT Industry meeting expectation at both ends. 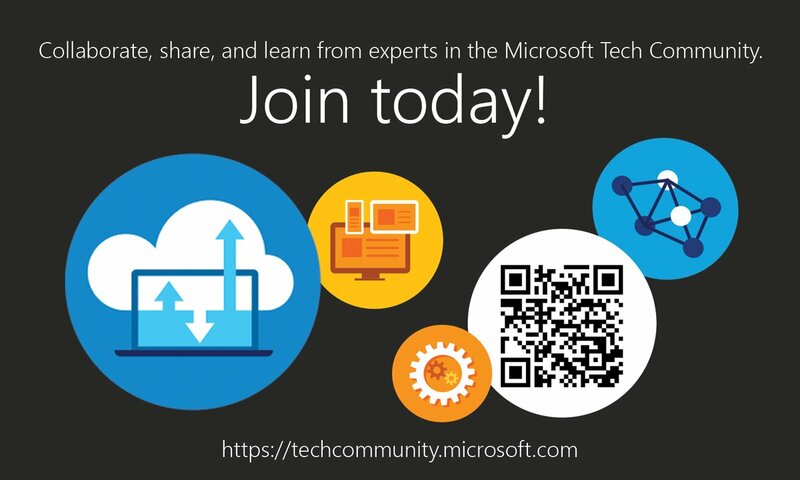 Here are the details from Microsoft News Center on the Partnership. Salesforce1 for Windows and Windows Phone 8.1. Will enable customers to access Salesforce and run their business from their Windows devices. 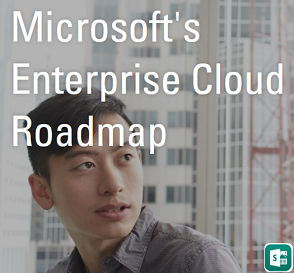 A preview is planned to be available in fall 2014 with general availability in 2015.